Nearly one year after his Logan Boulet’s death, Toby Boulet relayed a conversation he once had with his son. 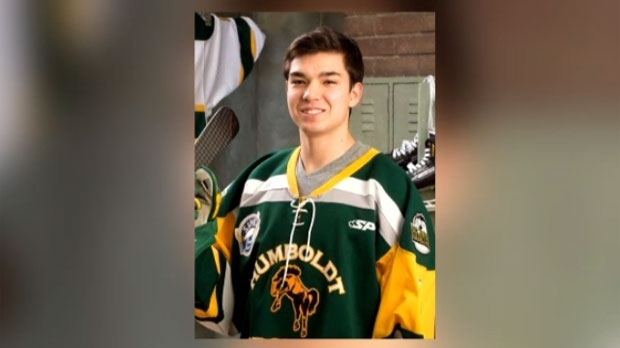 Months later, on April 6, 2018, Logan Boulet was on the Humboldt Broncos bus that collided with a semi-truck on Highway 335 and Highway 35. Boulet succumbed to his injuries the next day. Boulet’s decision to donate his organs saved six lives, and inspired more than 200,000 others to become organ donors as well. On Wednesday, the Government of Saskatchewan proclaimed April 7 as ‘Green Shirt Day.’ The annual day will honour Boulet’s legacy, and encourage others to sign their donor cards. “We’ve had rates of organ donation in Saskatchewan too low for far too long. 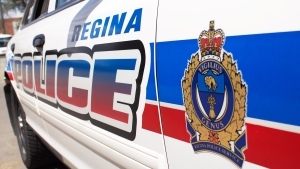 Because of the selfless act of Logan Boulet and his family, it’s just an opportunity for us to really draw awareness to it,” said Jim Reiter, Minister of Health. Charlotte L’Oste-Brown said the day will encourage more people to speak to their loved ones about their wishes to be organ donors. She received a set of lungs after a 15-year wait, and hopes the province’s move to create an organ donor registry will ensure others in need of an organ don’t have to wait as long as she did. The province has not yet ruled out presumed consent for organ donation. It’s organ donation registry is expected to be in place by the end of 2019. 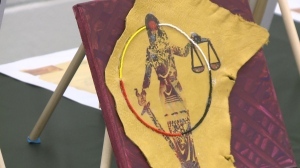 “Registries, what they do is they very, very clearly indicate to families, in case that conversation hasn't been had… what the wishes of their loved one was,” Reiter said.